Welcome to Perranporth Community Primary School. 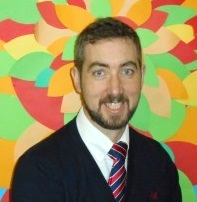 On behalf of the children, staff and governors, I’d like to welcome you to Perranporth Community Primary School. We hope you find our website informative and easy to navigate. It’s designed to give you a flavour of the vibrant life of our school, the work of our pupils and the high quality education we strive to deliver. We recognise pupils as unique individuals with specific talents and needs. We offer our pupils a varied and engaging curriculum which is provided by a dedicated team of enthusiastic and hard working teachers and support staff. You’ll find our classrooms to be places which are hives of activity, full of learning and enquiry. The happiness and success of every child is central to our school’s work. Promoting high levels of achievement in all aspects of a child’s development is important to us, and is reflected in all we do. 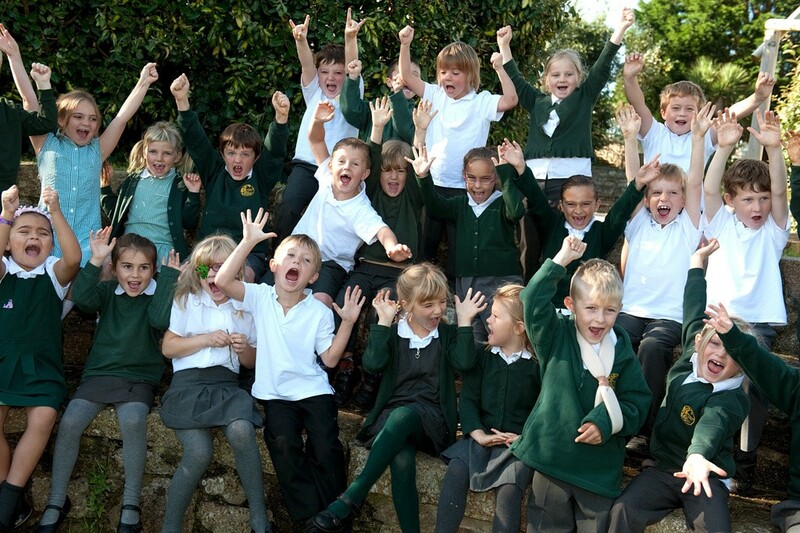 Our school has 7 classes with around 200 pupils aged 4-11. It is set in spacious grounds with great facilities including two play areas, an adventure playground, a storytelling area with beautiful views, a large field, an environmental area and basketball court. Visitors to our school often comment on the friendly atmosphere, well-mannered children and stimulating environment which promotes learning and celebrates achievement. We work hard to make sure everyone feels valued and part of our community. We continuously endeavour to develop what we do and aspire to being a learning community that educates and nurtures young minds. We want our pupils to think independently, be resourceful, solve problems, and communicate well in an ever-changing world. The Parent Handbook will give you information about what and how the children are taught as well as all the aspects of school life. If you would like to visit or have any questions, please do not hesitate to call us.